Experience the exceptional finishes and amenities you've been looking for in our diverse pallet of homes that are both modern and inviting. You'll find open-concept living spaces, gourmet kitchens with granite counter tops, spacious bathrooms with spa-like soaking tubs and abundant closet space. 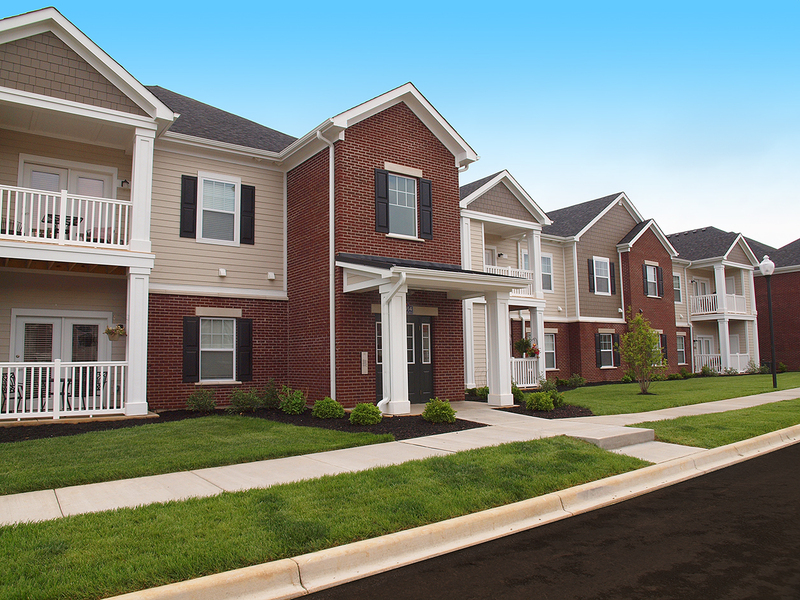 Be among the first to call Meridian on Shelbyville home!